Do you want to make your Apple MacBook Air look cooler and ready to connect to external devices. If you just bought a MacBook Air in 2017 and looking for Apple MacBook Air accessories on amazon then you should follow the below steps. From Best Hard Case for MacBook Air to Best USB to lightning cable this article has it all. 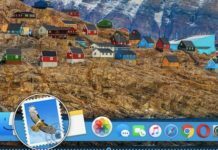 Now, Just follow the below article to make your Apple MacBook Air 2017 even more useful with the right accessories! The Macbook Air 13 is a perfect ultrabook for users with a medium level of demand, because it offers a great performance when executing both the most basic and more advanced tasks. 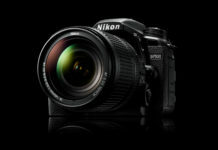 Its price, moreover, is more than reasonable, so it is a TOP purchase. Apple MacBook Air 13-inch is still available and a relatively inexpensive alternative to the latest MacBook or MacBook Pro. As, MacBook Air is the thinnest, lightest and it is also prone to scratches, you should protect your Apple MacBook Air. The Mosiso plastic hard case is one of the best selling and best reviewed hard protection case for the MacBook Air on amazon. It has 4.3/5 rating by over 3300 customers. So, you can easily sense that it is worth your money. The Mosiso plastic hard case protects your MacBook Air from Scratches and it also helps your MacBook Air from accidental spilling and dusts. If you mostly carry your MacBook around in a backpack, or are looking for the lightest way to protect it from scratches, drop damage, and liquid, this is a good choice. It comes With three different protection cases. 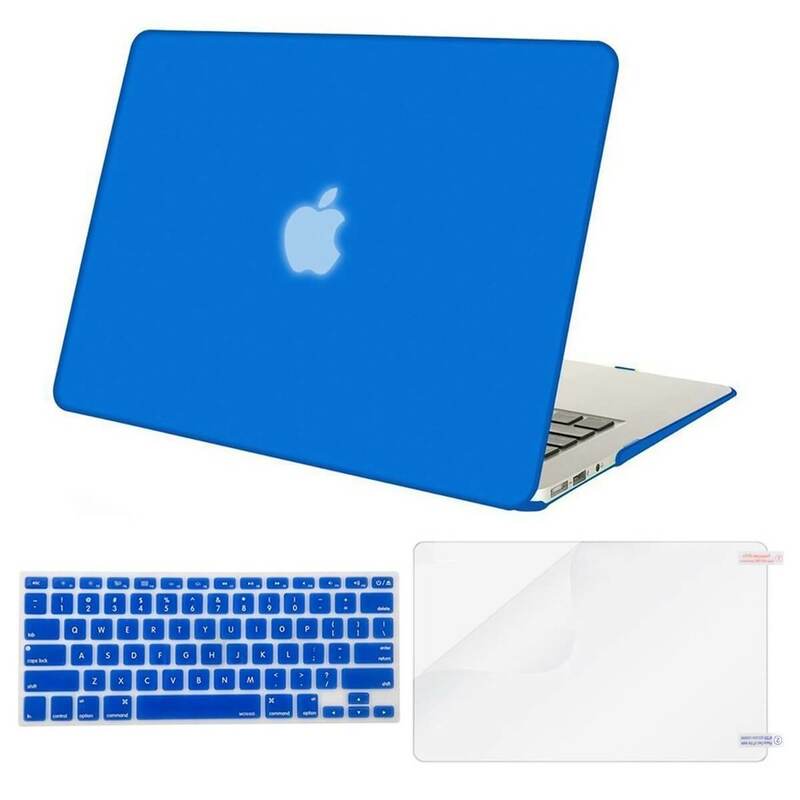 First is a Plastic Hard case – which protects your MacBook Air from Scrapes and Scratches. The second is a MOSISO Keyboard cover, which protects your Apple MacBook Air from accidental spilling and dusts. This third is a Screen protector, which the name suggests, helps in protecting the MacBook Air screen from scratches. There are 32 color options to choose from. The new generation of the Magic Mouse brings more novelties than are seen, hidden inside the mouse to try to improve the user experience although the functionality remains the same. Thus, the transition from the previous generation to the next is completely transparent and the improvements will be noticed over time. The new Magic Mouse, which already comes with the new iMac and is also available as a standalone device, is an evolution of the previous generation that seeks to improve some key points of the device to make its usability more comfortable to the user. 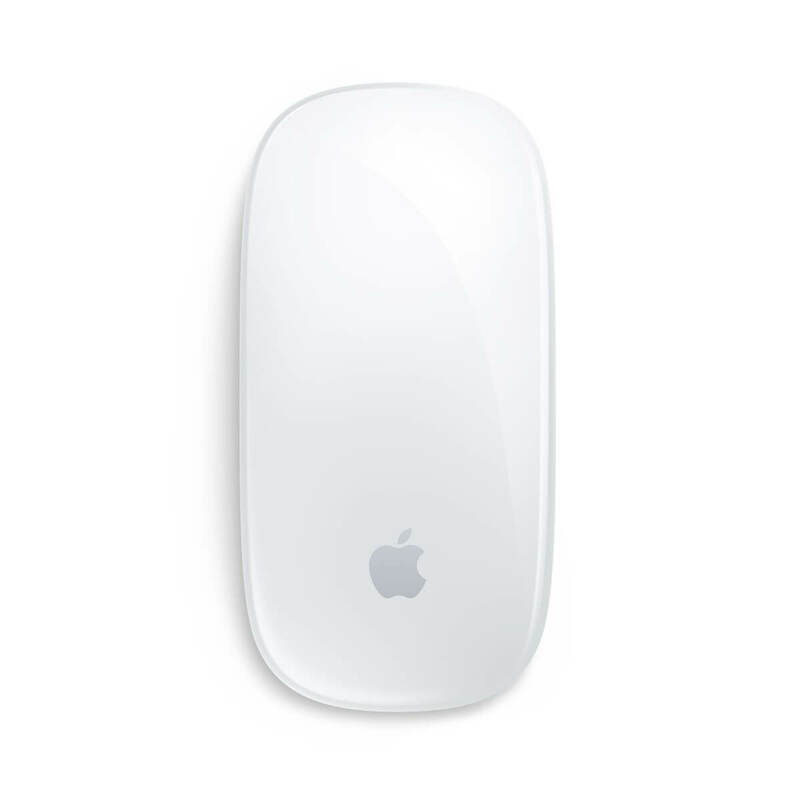 The Multi-Touch Mouse or Magic Mouse as it is named Apple is designed under a concept of elegance and style, its upper case is one piece and fits perfectly in the hand. Virtually the entire mouse is the button since the Multi-Touch area covers the entire surface. With the Magic Mouse you can scroll with the movement of a finger, go web to web with two fingers and click or double click on any part of the mouse, Magic Mouse is so special that it contains a chip that perfectly deduces what is your intention, you will never mistake a scroll for a slip and know exactly when your hand is simply resting on it. The Magic Mouse has a laser tracking motor that offers greater sensitivity compared to optical tracking, which means greater accuracy on any surface , virtually eliminating the pad or mat. The type of connection that uses in Magic Mouse is of type Bluetooth , eliminating any other type of wired connector or adapter, its signal of reach is of 10 meters which provides a secure connection, it has an inactivity detector to save energy to the battery automatically. The Magic Mouse is Apple’s “buttonless” Bluetooth mouse that seamlessly connects to your MacBook Air and has a long battery life. 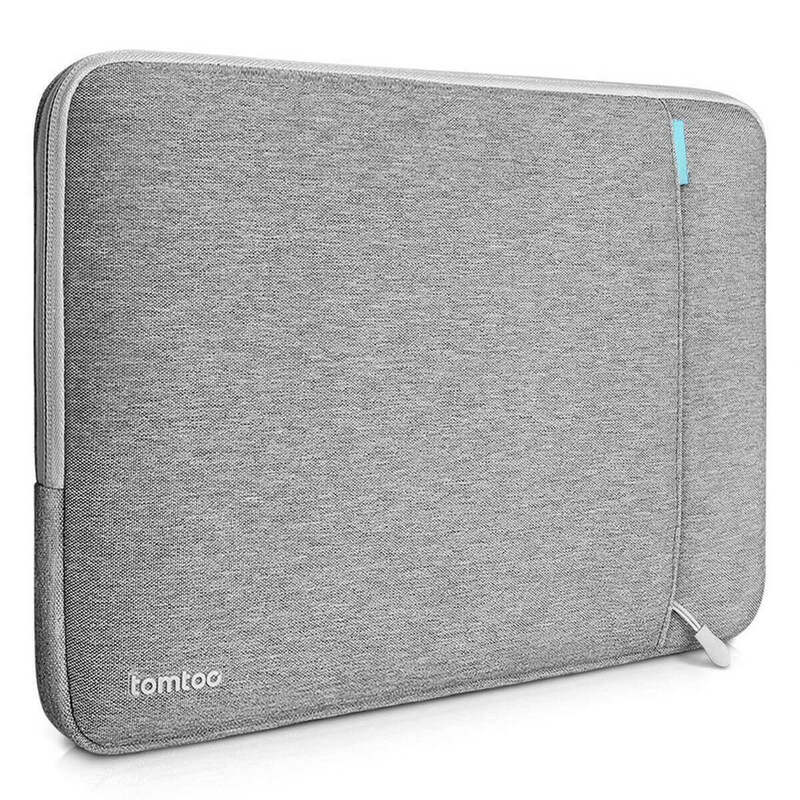 If you want a sleek, portable and a handy protection for your MacBook Air 2017 but you don’t like the hard protector case which we have listed above, then you should try your hand on this Drop-proof Laptop Sleeve from Tomtoc. This 13.3 inch protective laptop sleeve can protect your MacBook air from every side, because it is well armed with protective ridge around the interior of this sleeve. This protective ridge acts like the Airbag in the car. It suitable for 13 – 13.3 inch MacBook Air | MacBook Pro Retina Late 2012 – Early 2016 | 12.9 inch iPad Pro 2017 | Surface Book. This sleeve can protect your MacBook Air from scratches. There are four colors to choose from and pricing starts around $17. You can clean this sleeve and it is also extra-durable. You just have to unzip the sleeve and tuck your MacBook in to protect it from any scratches. I guess, if you are buying a MacBook Air, it’s mostly the case that you are already using other Apple devices. So, to connect your other iOS devices to your Apple MacBook Air on the go you should get a USB to Lightning cable. This way, you will be able to easily connect your iPhone, iPod Touch or iPad to your Macbook Air. And thank god, MacBook Air still has a USB port. 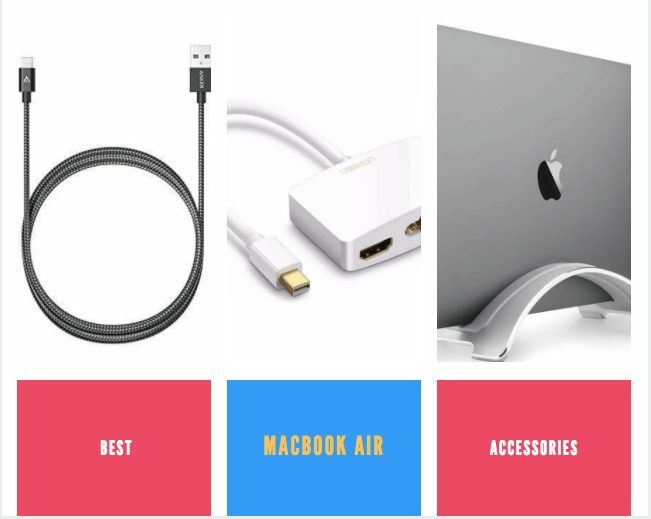 This accessory is very basic but essential, so that’s why it is in the list of What are the Best MacBook Air accessories in 2017 that you can buy from amazon under $15 USD dollars. 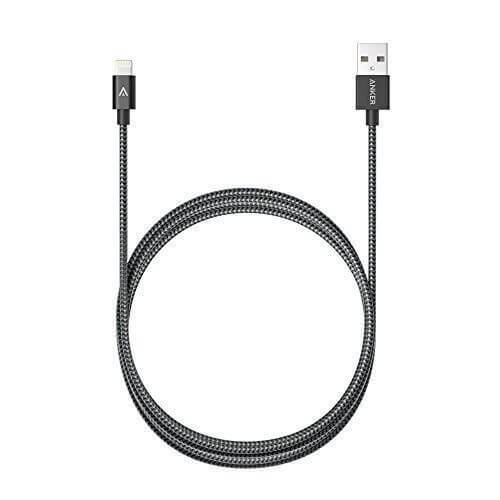 This 6ft nylon braided cable from Anker is a premium nylon USB to Lightning cable. And, it is probably the best lightning cable in the world. It is apple certified, tangle proof and has a longer lifespan. You can easily connect your iPhone, iPod or iPad with MacBook Air or MacBook Pro. For around $12 apiece, it’s the best deal. iPhone 7 / 7 Plus / 6 / 6 Plus / 5s / 5c / 5, iPad Air / Air 2, iPad mini / mini 2 / mini 3, iPad (4th generation), iPod nano (7th generation) and iPod touch (5th generation). Whether it’s your home office or your desk at work, having your space organized can increase your productivity and reduce your stress level. 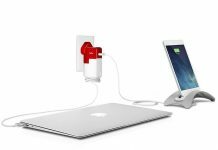 We present the most elegant and comfortable solution to place your MacBook Air and MacBook Pro and connect it to your monitor. This birch wood stand will allow you to enjoy a clear work space and save your MacBook both when in use and when not. Use it as a stand when connected to an external monitor or simply to organize your home when it’s off. Also, take it everywhere thanks to its lightweight and practical design. The Twelve South BookArc stand has a stylish Birch wood design specifically created to hold your MacBook upright, allowing you to keep your desk clean and clear. Use this stand to place your MacBook and connect it to your external monitor, your keyboard and your mouse! 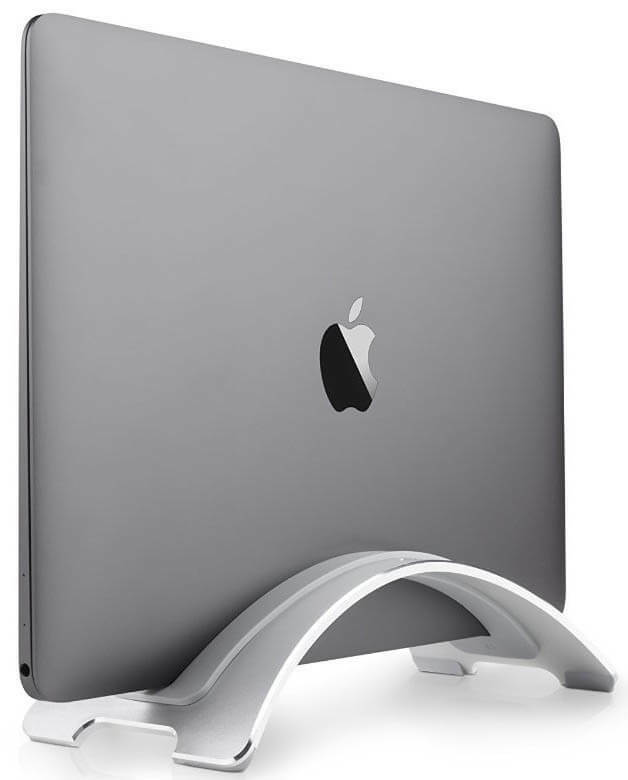 Three interchangeable silicone pieces make BookArc compatible with MacBook Retina, MacBook Air or MacBook Pro. BookArc has a meticulously crafted design that breaks the barriers between furniture and technology. Designed to fit the different spaces where MacBook owners live, this handsome stand keeps your computer upright and closed so you have a cleaner, clearer desktop. Lightweight, compact, protective and comfortable to carry by hand or on the shoulder, this new innovative design case offers ample space for your laptop, tablet, phone and accessories. If you need to charge more, open the expansion bellows to increase the volume to 1.7 liters. This case offers high quality details like the soft belt of the belt, the chrome finishes and the construction of its comfortable handles that will not be missed when using our supersize Taipan daily. 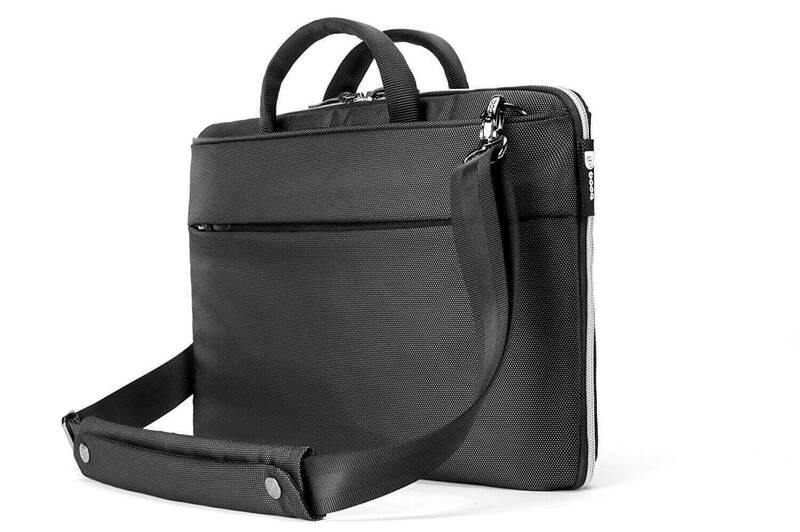 Includes three leather handles to add a touch of color to the monochrome design of this bag. This bag is super light and stays quite thin despite what you might fill it with. The Seagate Backup Plus Slim portable drive is the easy way to protect and share your entire digital life with just one click. The thinnest hard drive available, with up to 2TB capacity: ideal. And it goes everywhere with you. Use the Seagate Mobile Backup application to create backups directly from your mobile devices. All your photos, movies and videos can be backed up using the Seagate Dashboard, including what you have shared on Facebook, Flickr and YouTube. The Seagate Backup Plus Slim portable drive is the simplest and most instant way to protect and share your entire digital world. 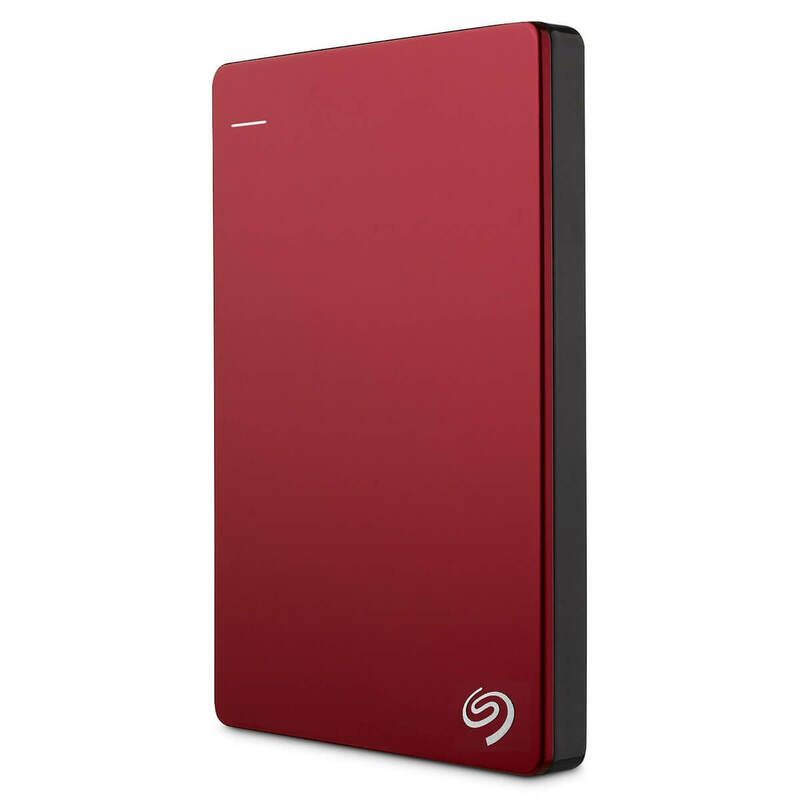 The stylish metal housing design makes it the thinnest portable hard drive on the market. So you will be perfect to carry it with total comfort. Backups can already be made from your iPhone if you download the Seagate Mobil Backup application. Nothing will be easier than backing up during your travels. Backup Plus Slim lets you choose between two backup options: scheduled or continuous. 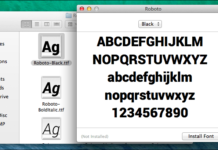 Both simple and flexible, will adapt perfectly to your needs. Do not risk losing the fantastic photos you posted online. The Backup Plus Slim portable drive will allow you to automatically backup your favorite memories from Facebook and Flickr. You can even share new videos in your YouTube account. 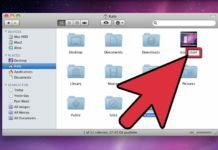 Another advantage of Backup Plus Slim is that it allows you to share files between Mac and Windows computers in an easy way. 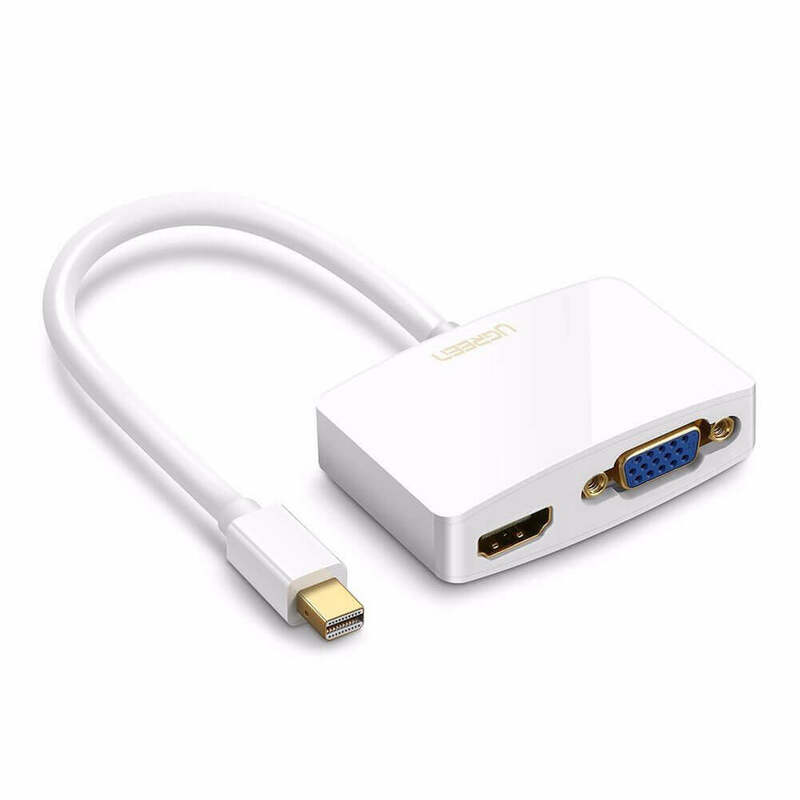 In addition, its USB 3.0 plug-and-play connection saves the need to use bulky power adapters. For an awesome on-the-go backup and storage option, check out Seagate’s Backup Plus, which only comes in around $77 for 2TB. The Backup Plus is excellently portable, with a finished exterior that is by no means “rugged” but can certainly hold up to the everyday wear and tear of being slipped in and out of your bag. 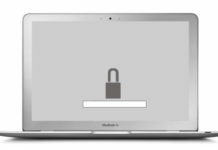 It works seamlessly between Mac and PC, making it perfect for transferring and storing data between devices and friends or coworkers. 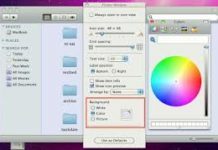 It’s easy to use your Backup Plus Portable Drives interchangeably on PC and Mac computers — without needing to reformat. 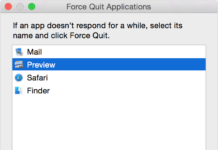 Just install NTFS drivers on your Mac and you’re good to go.